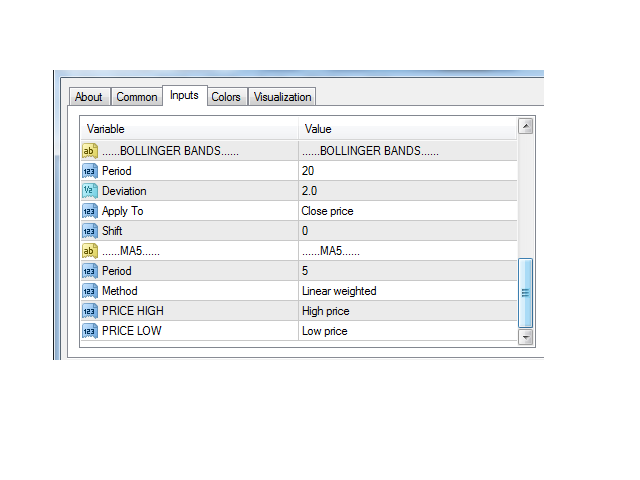 This Indicator marks entry set-up for buy and sell. It will also send alerts when arrow forms, including via push notification to your mobile phone. It is very convenient when you want to be notified of the entry set-up while you are away from your chart. It also calculates maximum pips gained for each 1st set-up. · You could choose two types of alert, pop-up desktop and push notification to your mobile phone. 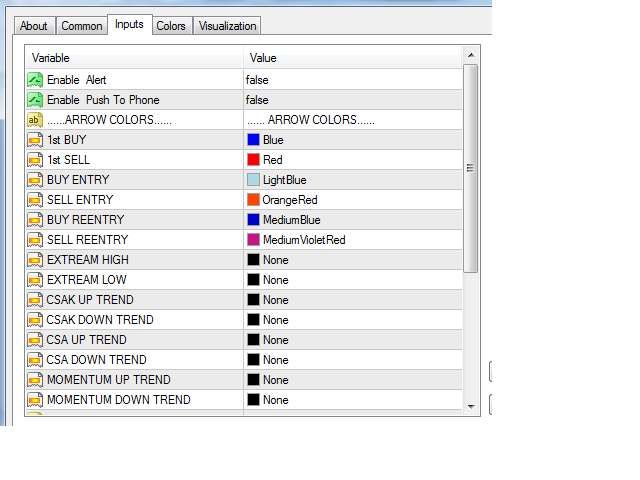 · You could change setup colors, the default are blue for buy setup and red for sell setup. EnableAlert: if set to true, then a desktop pop-up alert will appear from your MetaTrader terminal whenever a set-up forms. EnablePushToPhone: if set to true, then a push notification will appear on your MetaTrader mobile phone app. 1st BUY: is the first buy entry set-up arrow to appear after sell set-ups. 1st SELL: is the first sell entry set-up arrow to appear after buy set-ups. 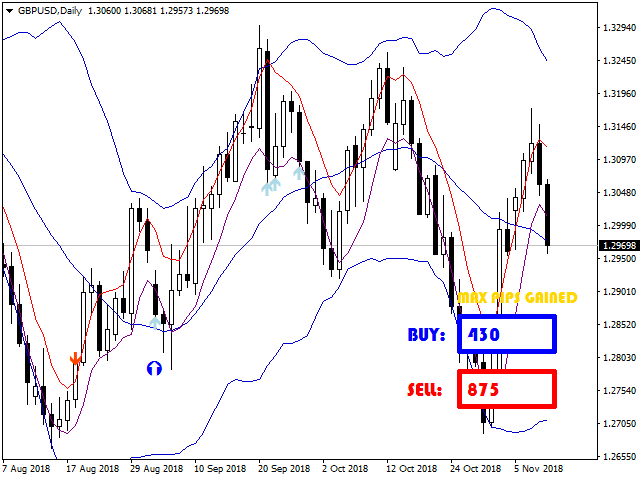 BUY ENTRY: buy entry set-up. SELL ENTRY: sell entry set-up. BUY REENTRY: buy re-entry setup. SELL REENTRY: sell re-entry setup. EXTREAM HIGH: when MA extends beyond upper Bollinger Bands line with rejection candlestick appears. 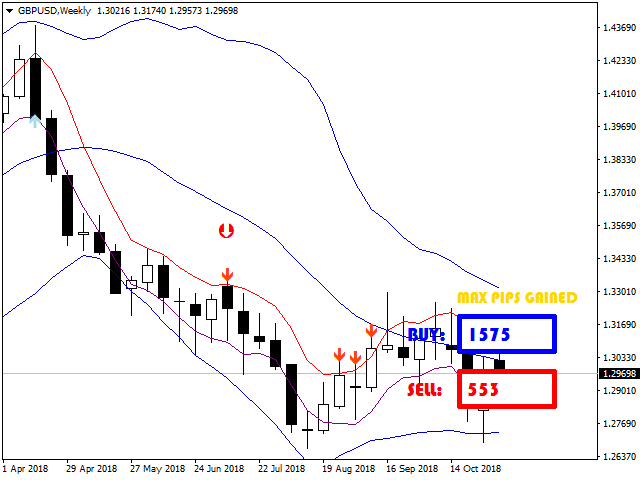 EXTREAM LOW: when MA extends beyond lower Bollinger Bands line with rejection candlestick appears. CSAK UP TREND: candlestick goes strong up trend. CSAK DOWN TREND: candlestick goes strong down trend. CSA UP TREND: candlestick goes normal up trend. CSA DOWN TREND: candlestick goes normal down trend. MOMENTUM UP TREND: candlestick keeps on going up trend. MOMENTUM DOWN TREND: candlestick keeps on going down trend. Period: averaging period to calculate the main line. Deviation: number of standard deviations from the main line. Applied to: drop down values. Shift: relative to the current bar the given amount of periods ago. Period: averaging period for calculation. Price Low: MA applied price to low values. *other parameters have been included in the setting.